Her husband, master vampire Julian, whisks Nixie away to the Wisconsin north woods--where they meet the stalker on the pier of their cabin and he again threatens Nixie. The fang-plucking action had finally gotten through, and my husband Julian was up for a round of bed bingo. As I fumbled with the maternity jeans’ fastenings, he pulled off my shoes and socks, picked up the lotion, pumped a handful, and warmed it with a brisk rub of hands. Taking my foot, he worked the lotion into the ball. “That too.” He knuckled the sides of my foot, rubbed the heel, then massaged each individual toe, pulling more ecstatic groans from me. “I value my life, so I wasn’t planning to.” He did the other foot then massaged up my calf. My tension dropped a level with each circle of his warm, strong fingers. So by the time he got his hands on my jeans-covered thighs, my fatigue was gone and my tension had turned to something warmer. I wrestled to my elbows. “How about you help me off with these pants? “As you wish.” With one smooth tug he depantsed and depantied me, and with another, slid off both my smock top and bra. As a girl, I spun romantic, happily-ever-after stories to get to sleep. A husband, two degrees, a blackbelt and a family later, I'm delighted to spin them for readers. He studied his wrinkled fingertips, then lifted his eyes to hers, their tortured depths doing something funny to her heart. Sometimes I read a book that is set in a far off land with fantastic kingdoms, royalty and magic. I am whisked away to enchanted places and taken on amazing adventures. This book contained one of those stories. From the very beginning when Allondra is a spoiled brat to the end when she has grown and realized her place in the world, I was mesmerized. I admit there were a lot of uncommon names to remember and at times it could be confusing, but still, the story was one that captured me. Princess Allondra was forced into an arranged marriage, but at the engagement party a dead servant is the beginning of a war that will ravage her kingdom. Allondra must stand by her betrothed to fight. But fighting will not end this war. Allondra and Seamus must find answers to why the war began in order to stop it and return her kingdom’s peace. I highly recommend this book. I admit that the beginning was a little slow for me, but once it hooked me, I couldn’t get it read fast enough. 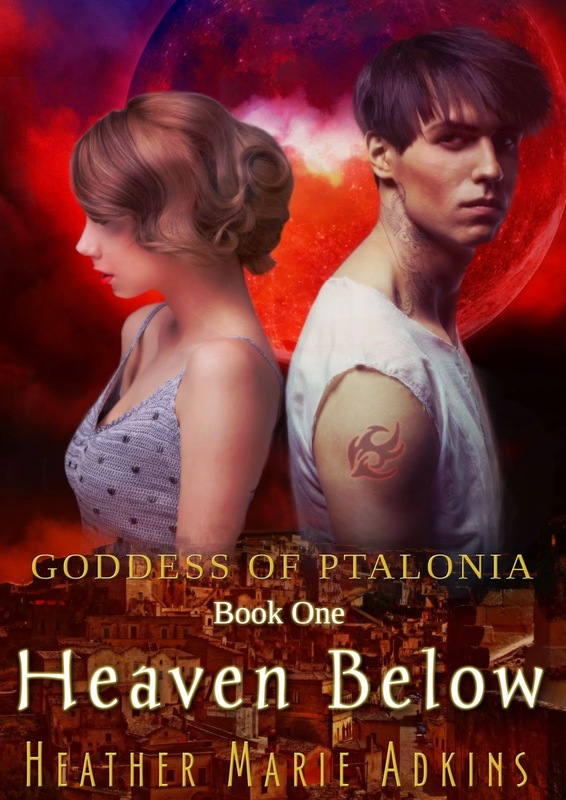 In the first part of this book I didn’t feel like I connected with the characters, but as the story unwound, I started to feel Allondra’s desperation to find the truth about her mother, her brother and a man that is her brother’s father. Then as the pieces fell into place I felt her confusion and sorrow. I was very pleased with how the story concluded. 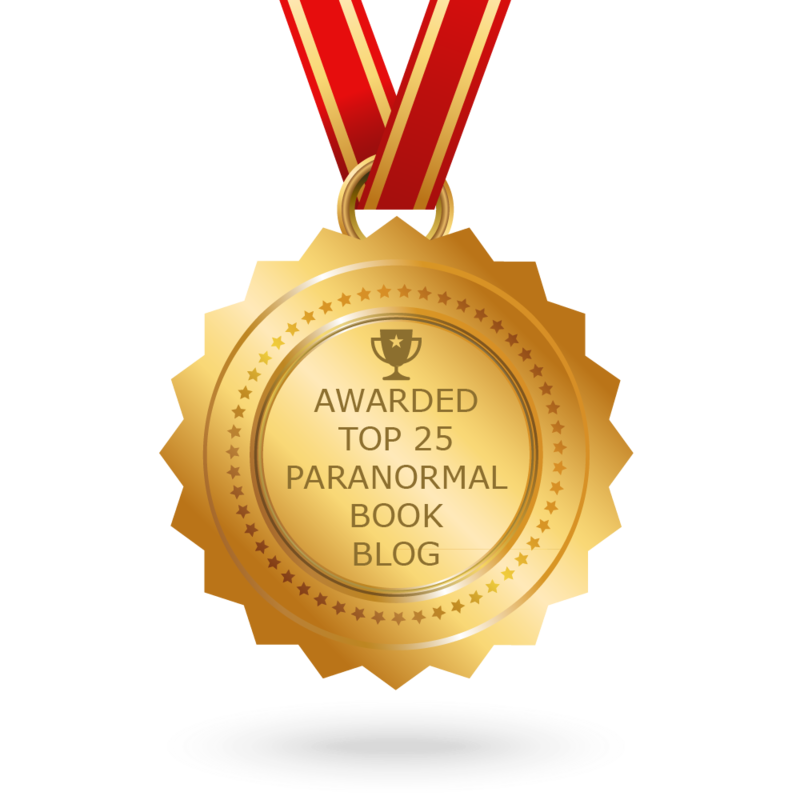 If you enjoy fantasy, paranormal and romance, you’ll like this one. Paranormal Tendencies gives it 4 stars. 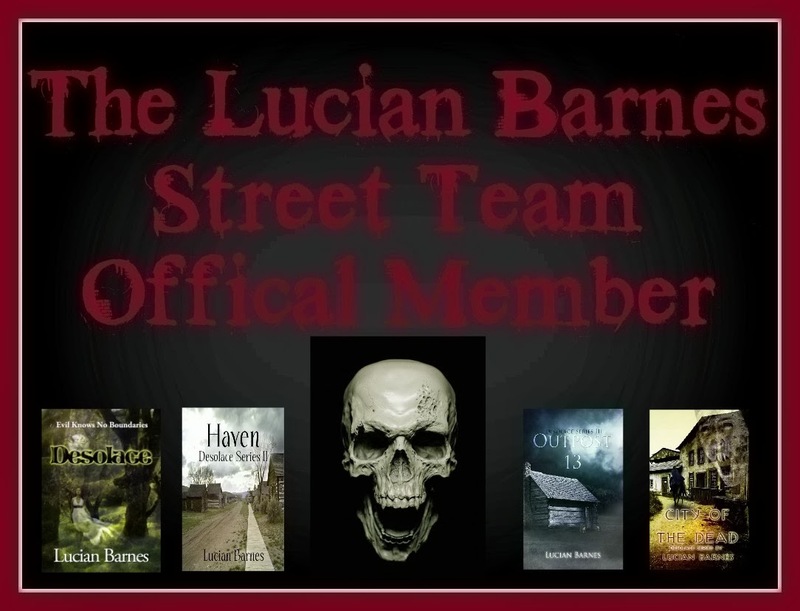 You may know Lucian Barnes from his DESOLACE series. While EL-204 is much different from what you have come to know from Lucian, you are in for a treat. And without further ado, the cover of EL-204. Ahhhh ... how about you find out what EL-204 is all about first. 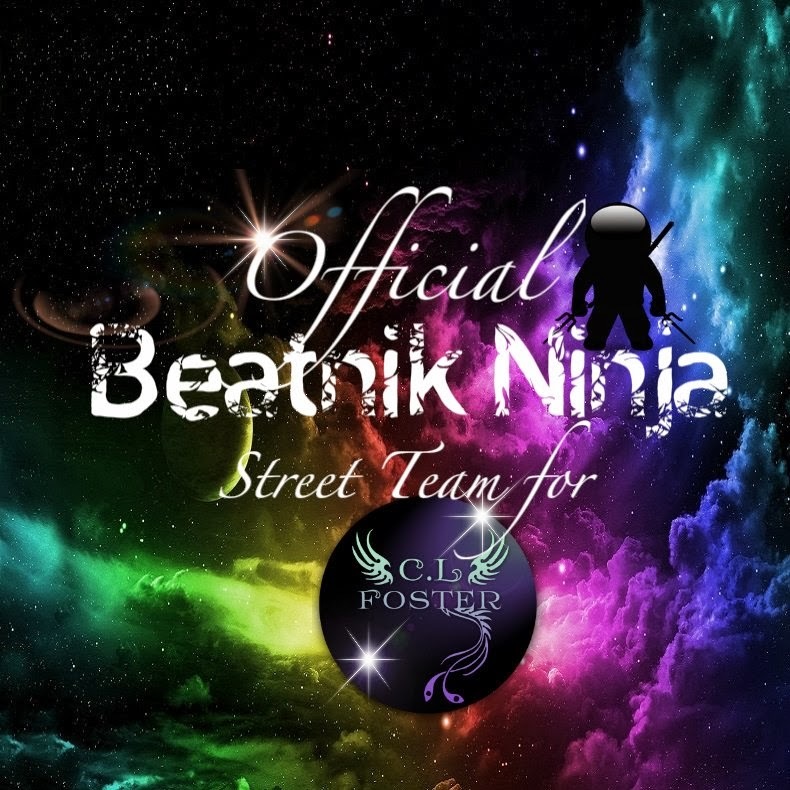 Are you ready to see it? Can't wait any longer? Here it is. Another talented work of art from Kate Cowen. 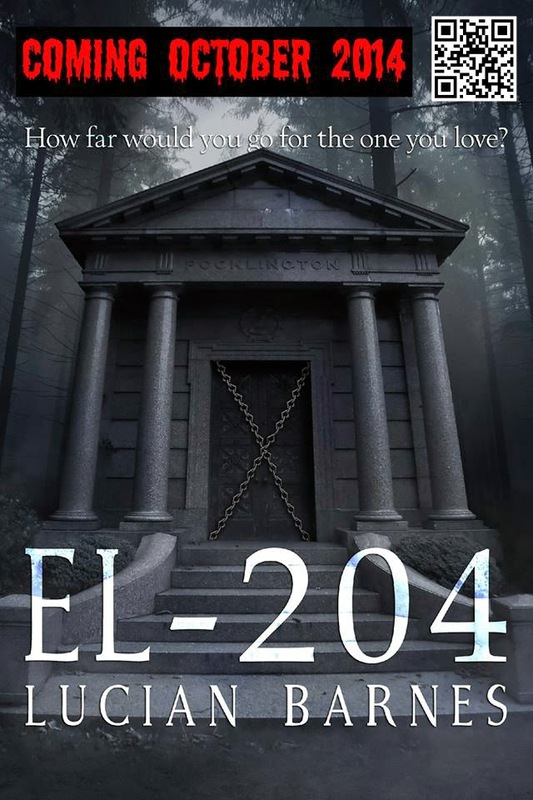 The cover of EL-204 by Lucian Barnes. Coming this fall to you from Anchor Group Publishing. Seventeen-year-old Kelli McNeil wishes her only problems were what to wear and who to date. But she also has recurring nightmares about dying. In every dream she sees Sebastian, and feels a love that echoes across the ages. As the dreams intensify, Kelli suspects they are not imagination, but memories of past lives. 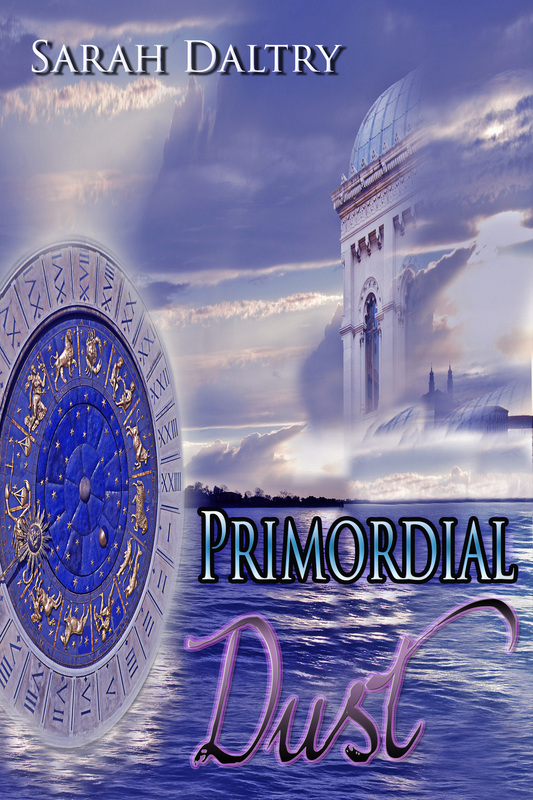 While these memories hint at an ancient prophecy and the fate of an entire race, they reveal a dark danger for her. In every life, Sebastian is not only her true love - he is her murderer. 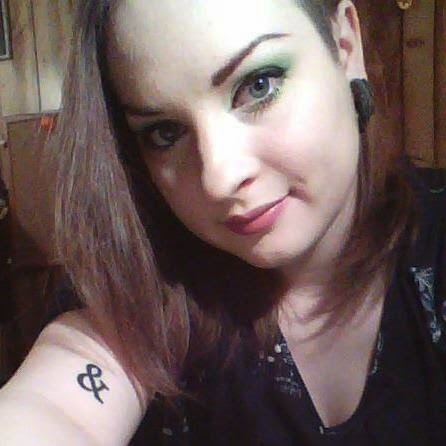 Heather Marie Adkins loves magick and words, but not necessarily in that order. She can often be found wrangling chickens in her backyard, pulling weeds from her herb garden, and saving field mice from her cats—when she isn’t plotting her eventual move to Ireland. She worships the moon and stars, and loves the feel of grass beneath her bare feet. Heather lives in north-central Kentucky with a house full of animals and the love of her life—all of whom drive her crazy. Yes, I know. 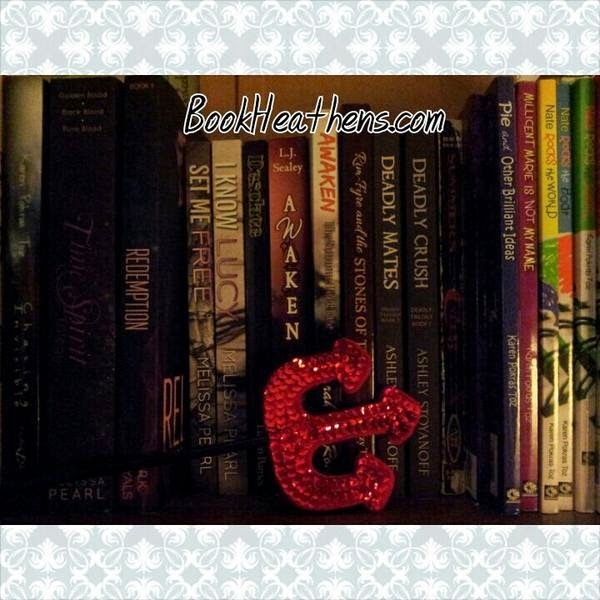 Lately all you've seen from me are the spotlights or cover reveals from blog tours and not much of me. I'm busy. I thought blogging would be fun, but honestly I enjoy reading better. Fortunately I feel so strongly about the book I just finished that I just had to share it with you. 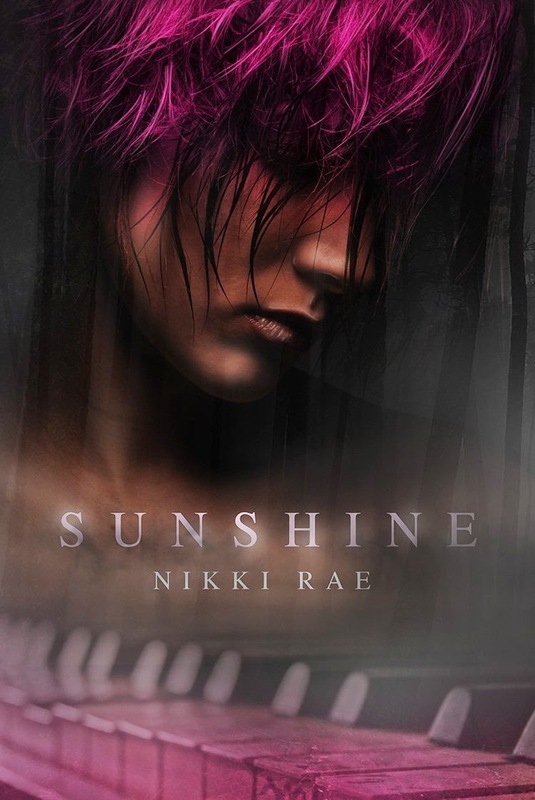 Here's my review of Sunshine by Nikki Rae. I can’t tell you enough how much I loved this book! It is rare that I agree to review a book, read it and then immediately buy the rest of the series. But I did exactly that with the one! Sophie “Sunshine” is not a normal girl. She’s got a serious sun allergy, a seriously f*ed up mom, and a very painful past. Sophie is able to get through her life with the help of her brother Jade, little sister and her friends Boo and Trei. She’s ok with things just the way they are, but new kid Myles seems very insistent on becoming her friend. She reluctantly agrees even though her past has left her unable to trust guys. 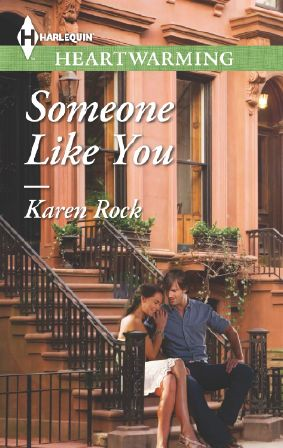 She slowly learns to trust Myles and let him in, but will his secrets be too much for her? Did I mention yet how much I loved this book? Something about this particular story really made me fall hard. I fell for the characters and their stories. The last few books I’ve read I had a hard time connecting with the characters and I didn’t feel like I was really there with them. But Nikki Rae really makes the reader feel like a part of the story. 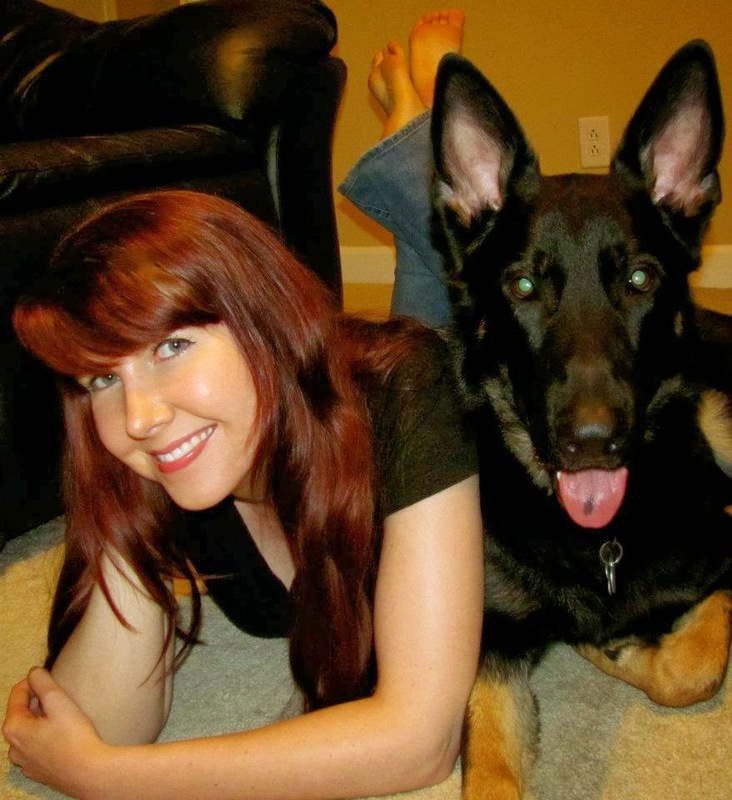 Sophie had some seriously bad stuff happen to her and her pain was my pain. Even though nothing of that magnitude has ever happened to me personally, I was able to feel what she felt. It was heartbreaking, but then when she began to trust again that was amazing. Because again, I was there with Sophie feeling her incredibly new and foreign feelings of trust and eventually love. I’m kind of in love with this book, with Sophie and definitely with Myles. Read this book. You’ll love it too. Paranormal Tendencies gives it 5 stars! Nikki Rae is a student and writer who lives in New Jersey. 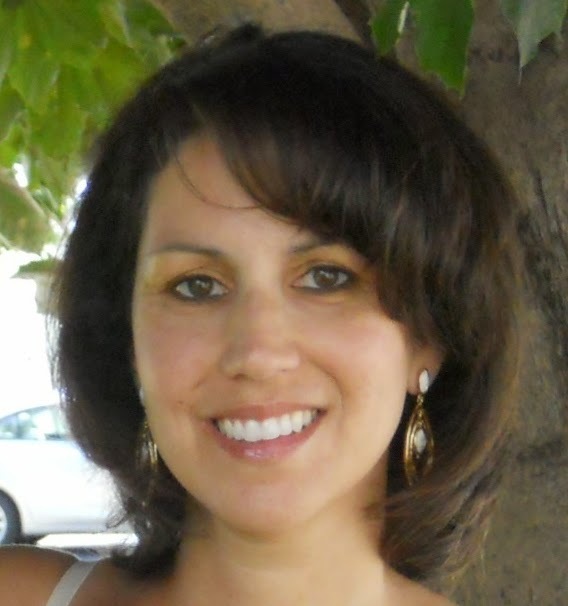 She is an independent author and has appeared numerously on Amazon Best Seller lists. 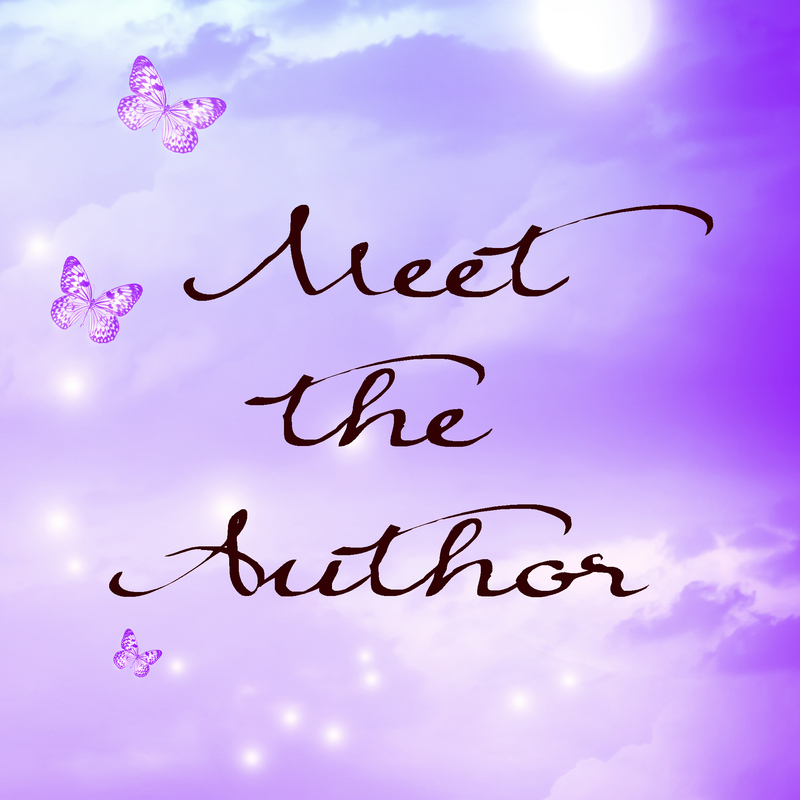 She is the author of The Sunshine Series and concentrates on making her imaginary characters as real as possible. 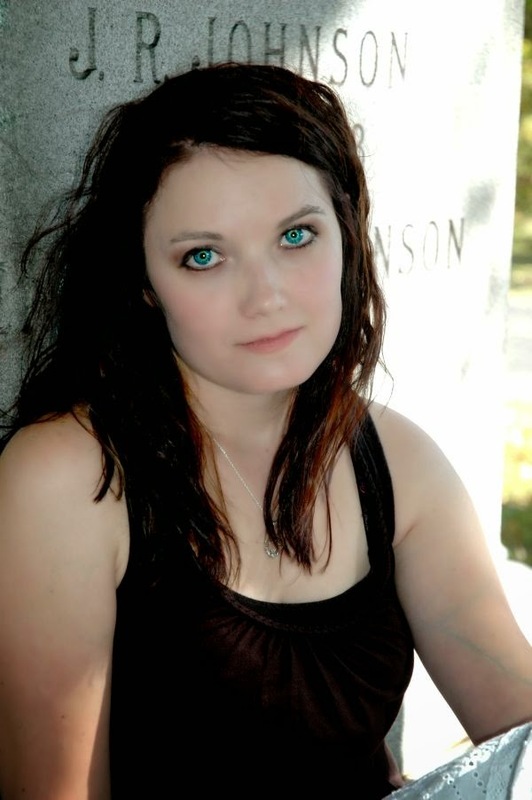 She writes mainly dark, scary, romantic tales, but she'll try anything once. When she is not writing, reading, or thinking, you can find her spending time with animals, drawing in a quiet corner, or studying people. Closely.